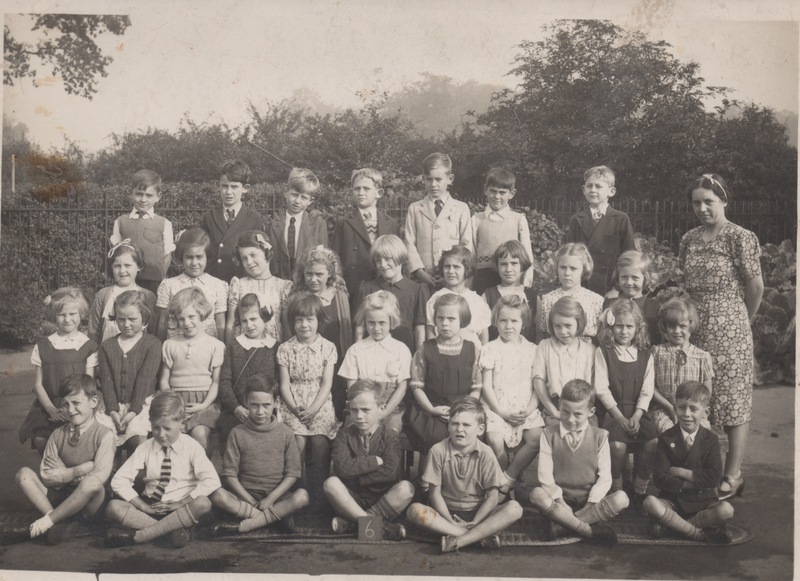 You are here: Home>New contributions>Photo class 6 circa 1940 at Dellfield Newtown Infants School. This page was added on 25/01/2018. Rona (Verona Birch) married in the late 1950s and went to live in Dorset and then Rhodesia. She returned to this country some time ago but we have lost touch. I was young when she went away and so we didn’t know each other very well. My family are all gone now but I have many old photos of Hatfield. Unfortunately I can’t tell you who the other children are in your photo, sorry. Hi, Im trying to find the school my mum went to, she lived at 20 Beaconsfield Road and moved to Scotland in early 1940’s. Her name was Margaret Foster and she was born in 1929 so would have been at school when the photos were taken. I’d be really grateful if anyone remembers her. Thank you so much for responding to my comment. You don,t seem to get many replies to comments nowadays, so it was great to see your response. Is Verona still living in Hatfield. I moved to Norfolk in 1959. I cannot remember the 2 girls to Verona,s left, can you. I’m Verona’s niece and you are spot on, so I can confirm that one for you. My late father was Philip Birch and was 5 years older than his sister. I went to Dellfield as well but left in 1964. I’ve never seen this photo before so thank you for sharing it. I have had a rethink and I think the girl 4th from left 3rd row is Verona Birch. I have had this photo nearly 80 years. The only ones I cannot ID are 4th and 5th from left, 3rd row. and 5th from left second row.I am still in touch with Jeff Prettyman, 4th left back row. am 6th from left back row. The teacher was Miss Marsden. It would be great to hear from anyone else. I moved to Norfolk in 1959.